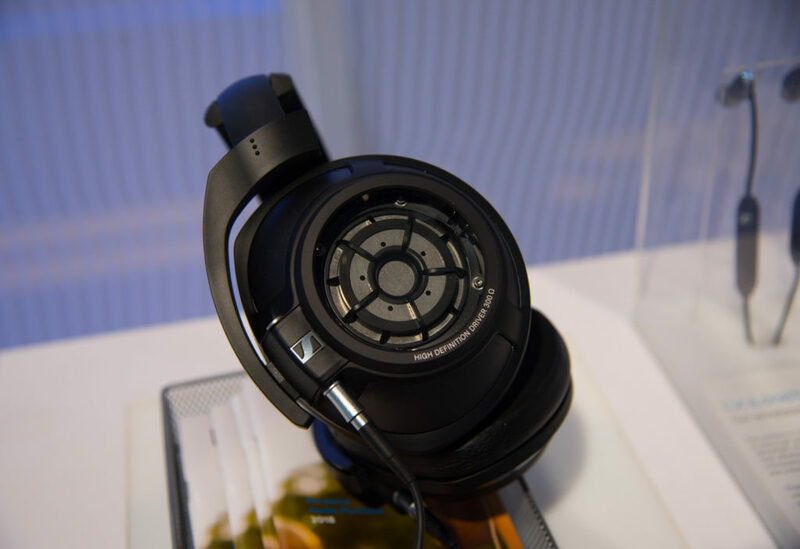 One of the biggest reveals of CES this year was the mammoth announcement of a flagship HD800-like closed back headphone. The new naming number system for this year added a 20 to the end, and as such, the HD820 has been born. First blood on product announcements for CES 2018 falls to Sennheiser with their HD820 high-end headphone: an iterative development of the HD800/S that puts Gorilla glass on the back of the German manufacturer’s Ring Radiator driver to seal sound in for a closed-back version. R.I.P., Audiophilia. It Was Nice Knowing You.